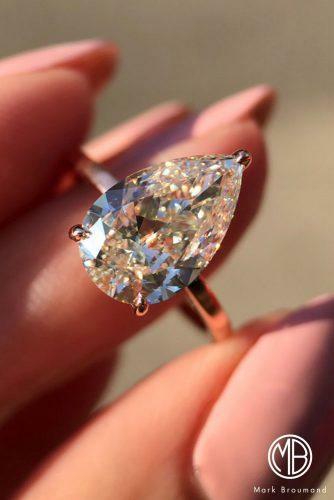 Captivating elegance and amazing proportions of this pear shape will make her heart beat faster! (Photo 1). 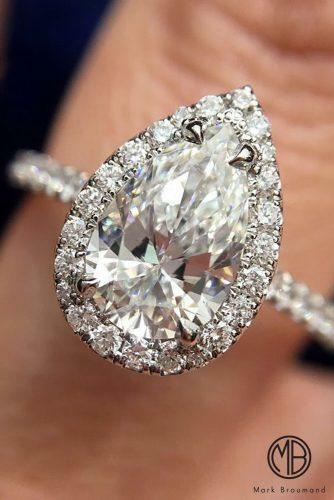 This pear shaped diamond engagement ring is a mesmerizing work of art (Photo 2). 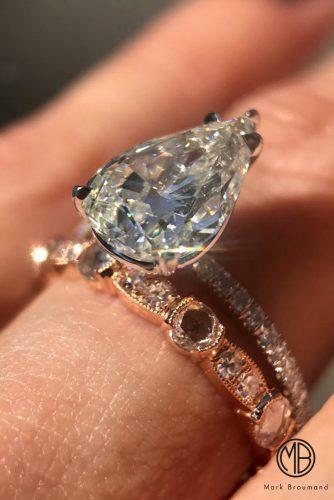 This extraordinarily beautiful pear shaped diamond ring is truly gorgeous! (Photo 3). 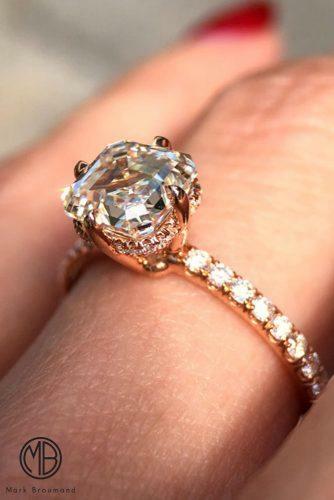 This exquisite rose gold engagement ring will be the envy of all her friends! (Photo 1). 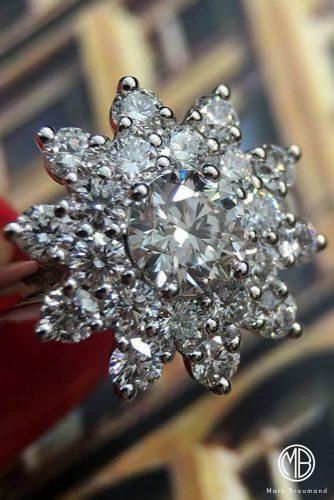 A star burst of diamonds and a marvellous round brilliant cut diamond engagement ring (Photo 2). 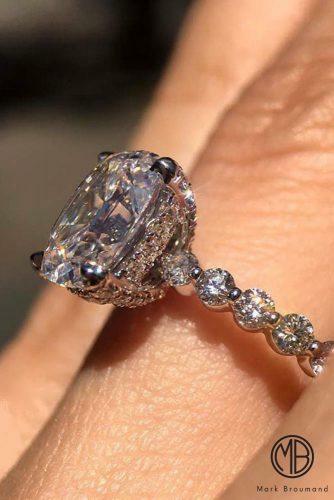 This original diamond engagement ring is spectacular in its simplicity and elegance (Photo 3).